Private trips around the island, Koh Tao and Ang Thong Marine Park tours. 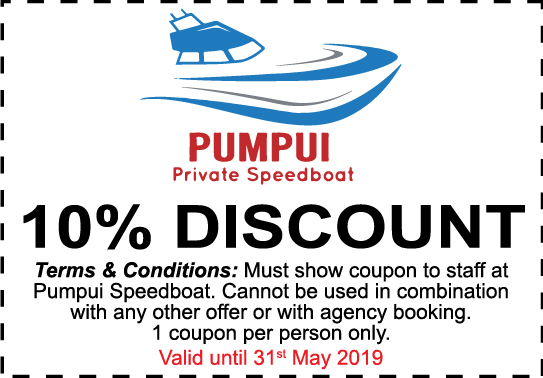 Take the Pumpui Speedboat on a personal tour for safety and comfort, fast and fair price. 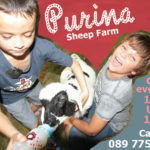 The staff have over 20 years experience and speak Thai, English and German. 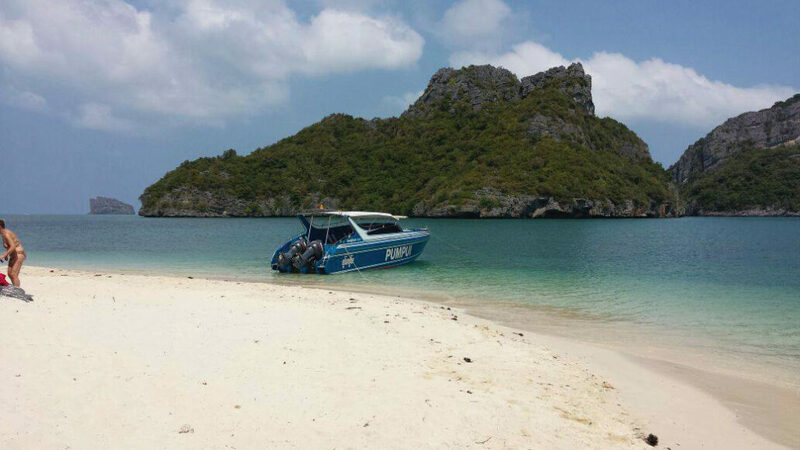 Taxi boat to/from Koh Samui and Tao islands.